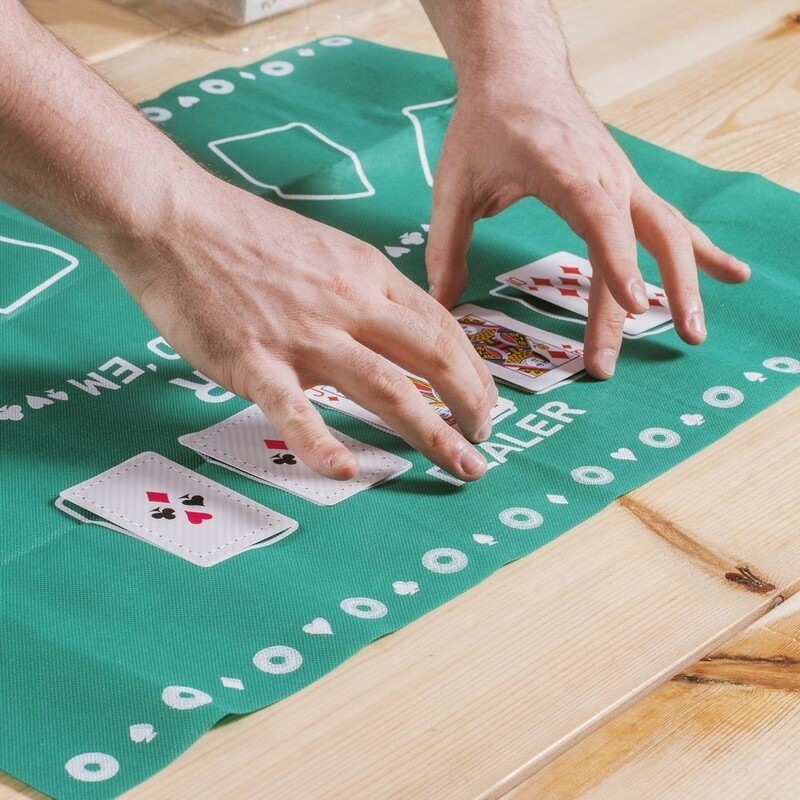 Not down to work? 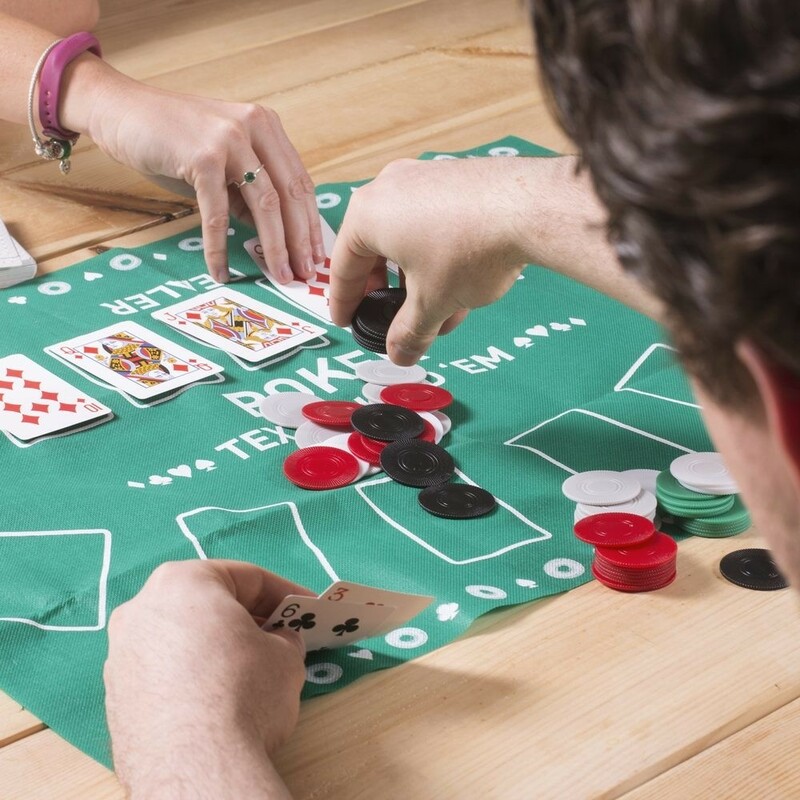 Raise up some chips instead and play the night away. 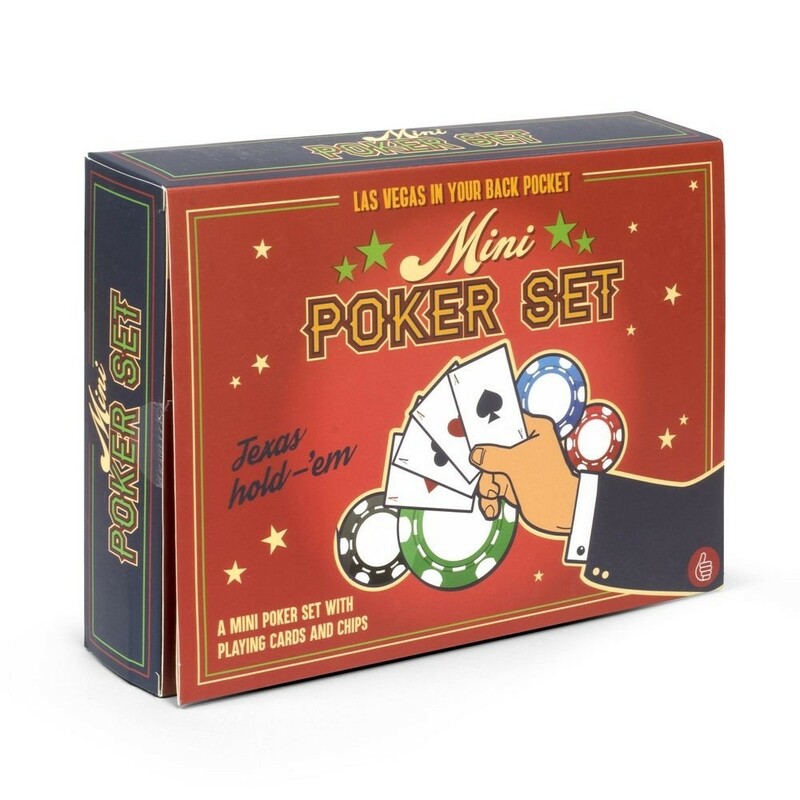 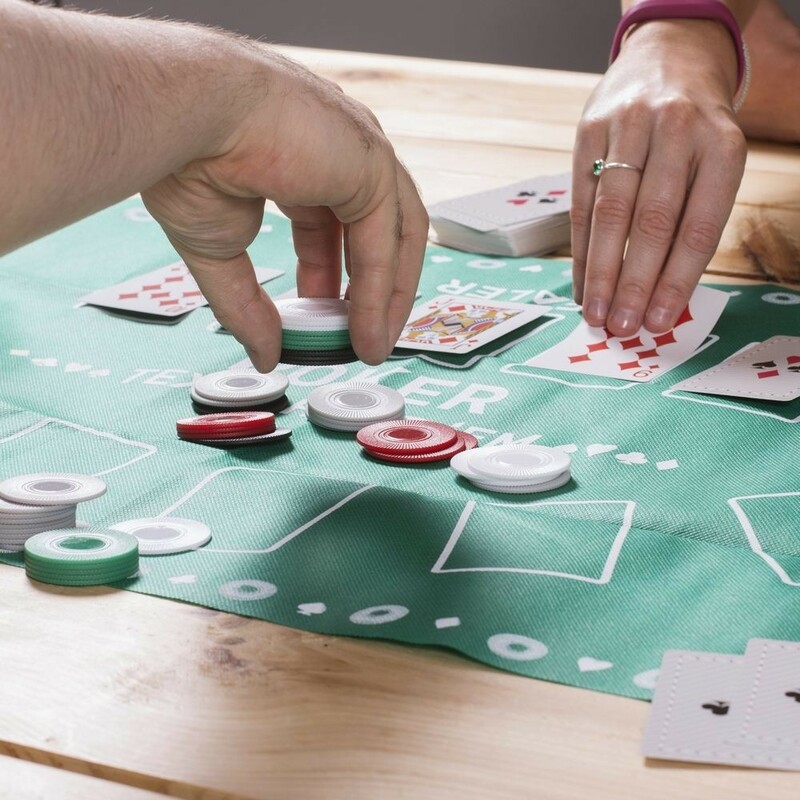 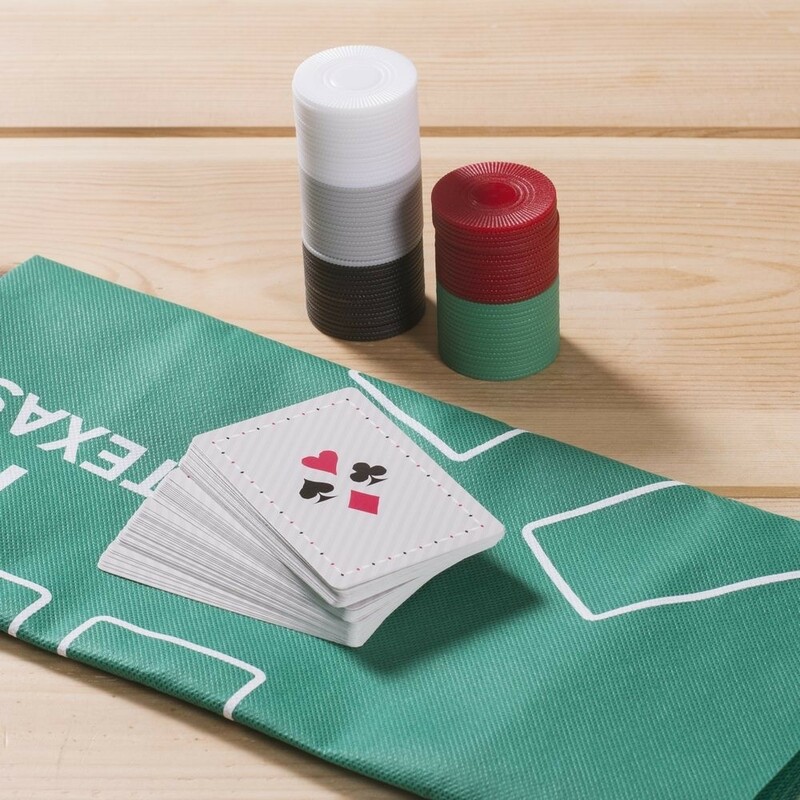 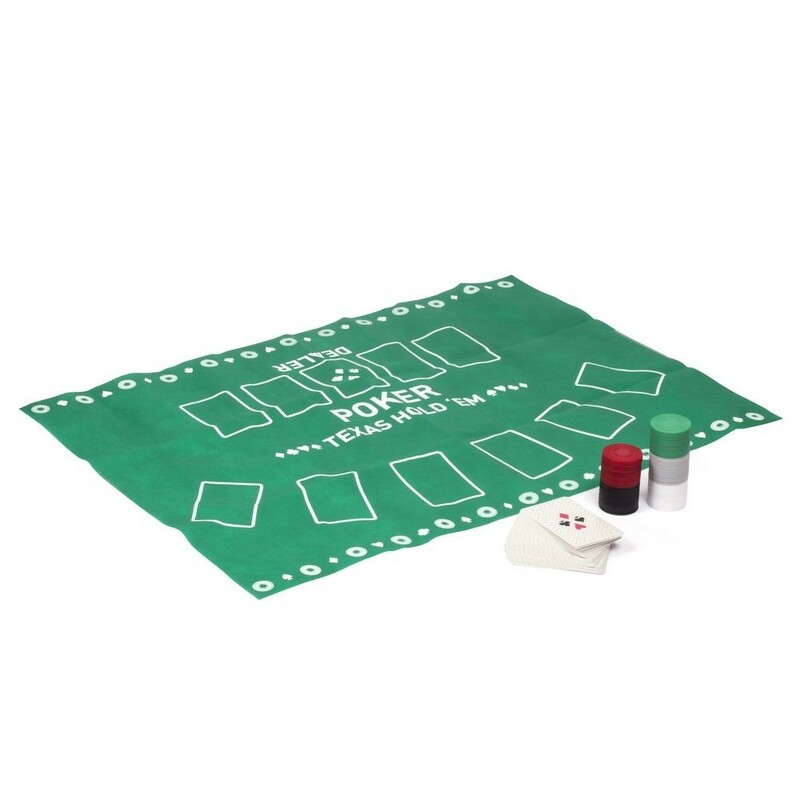 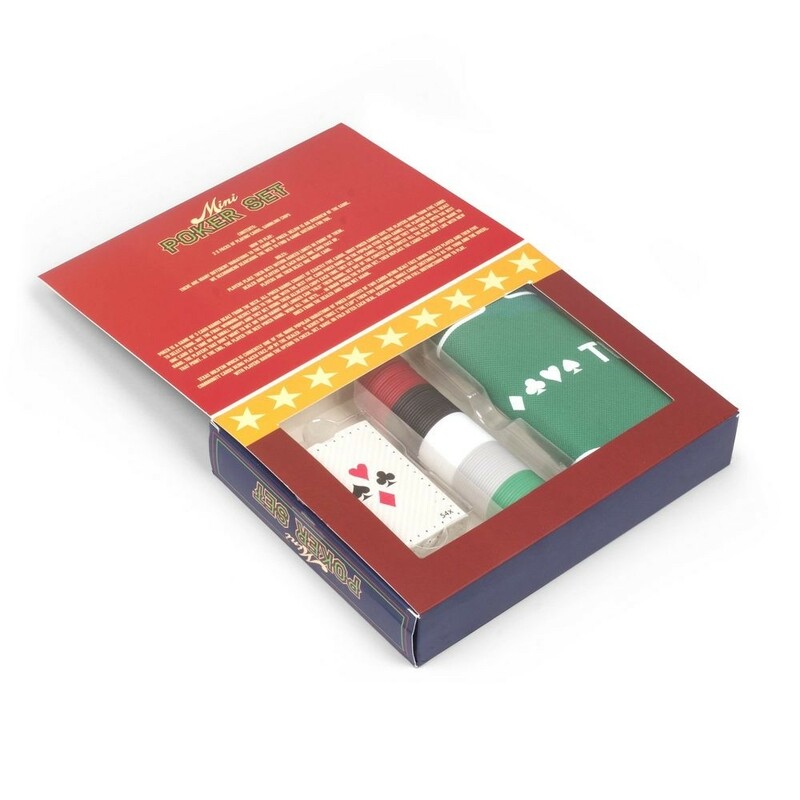 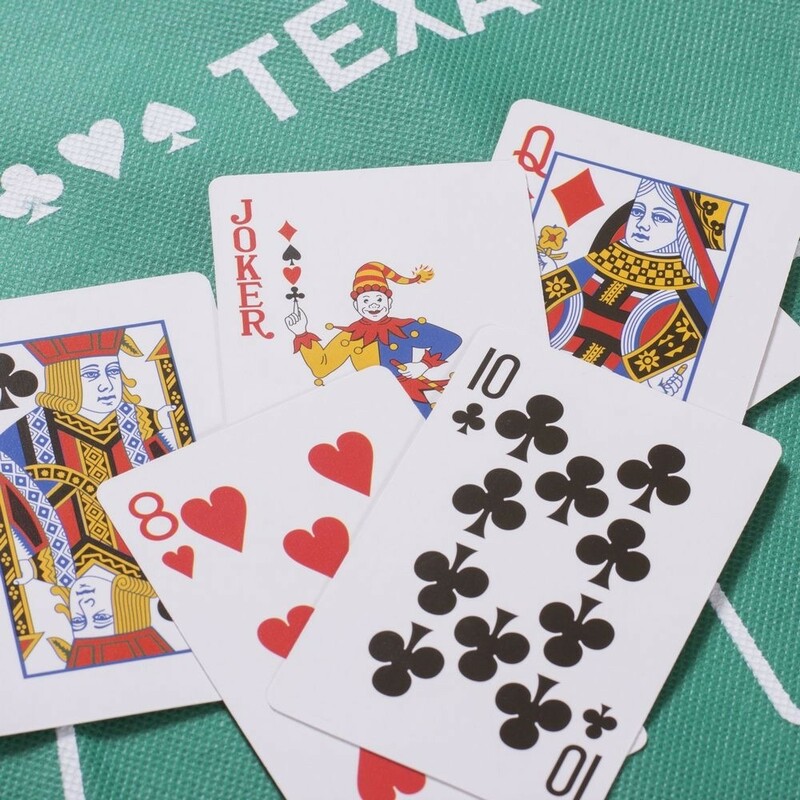 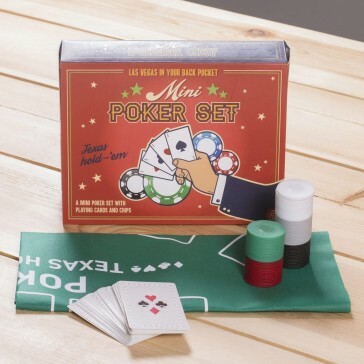 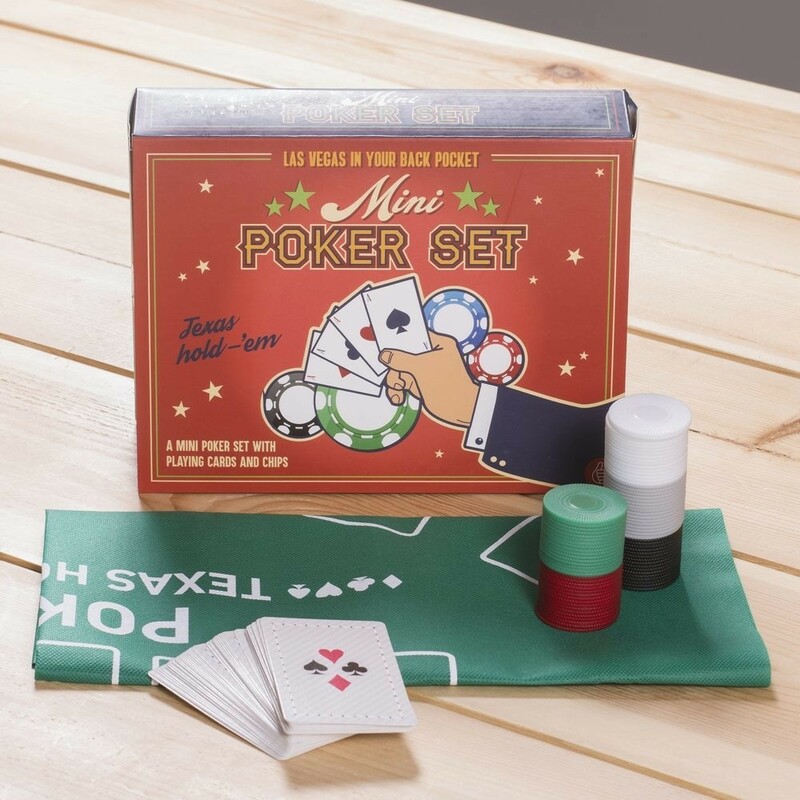 Don't let he compact size fool you, includes everything you need for a classic Texam Hold 'Em poker game. 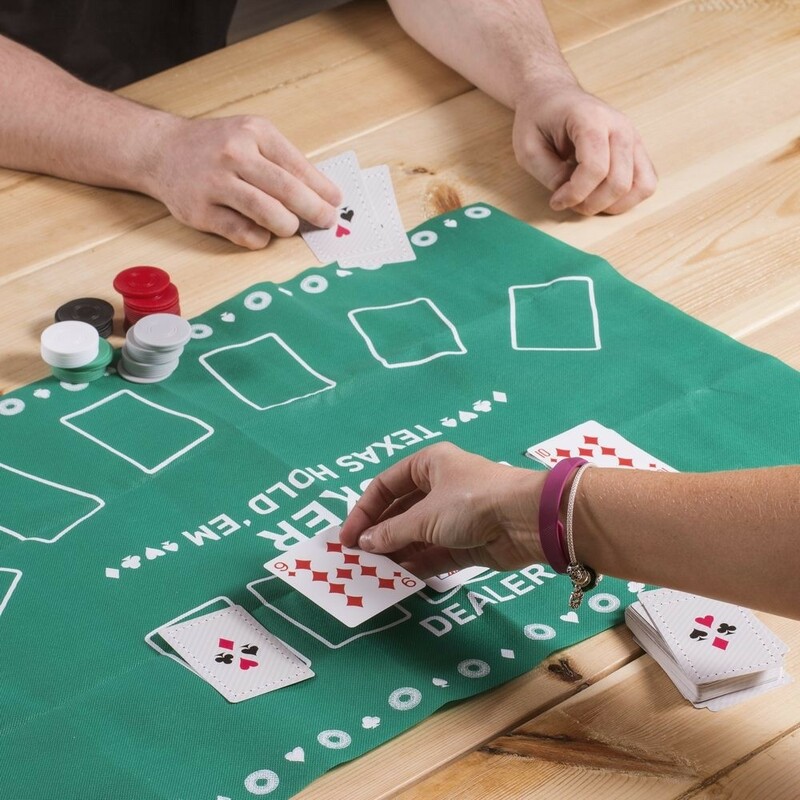 Keep it in the draw for when the boss isn't looking.